Happy Easter everyone! I'm going to hopefully be posting twice today because I'm going to quickly try and do a 'Then and Now' post for tonight because I didn't have time to do one last night. 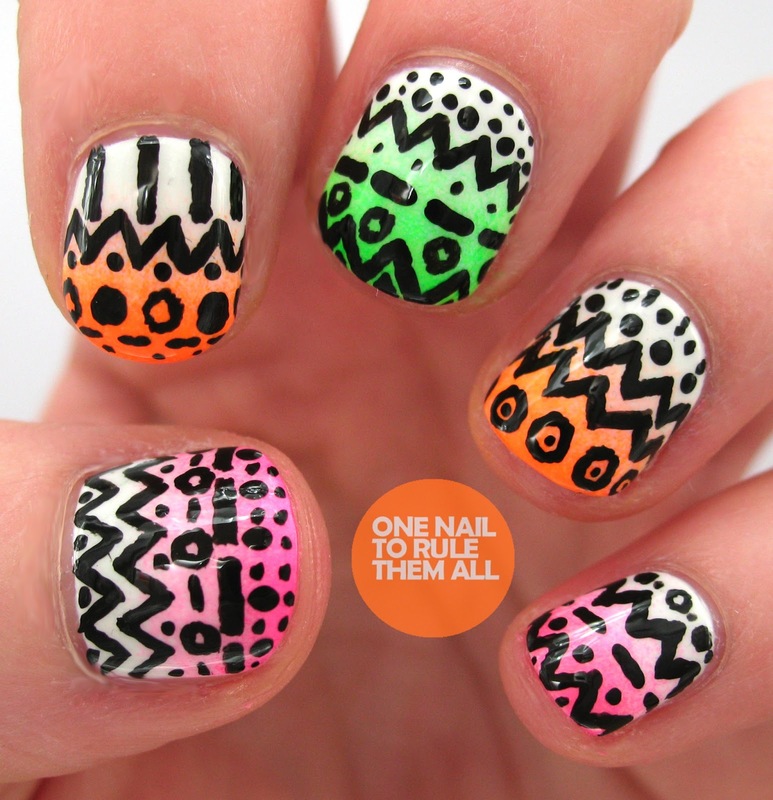 But I just wanted to show you these neon gradients I did, and then decided to add a tribal design to. I shall have a tutorial coming up for this soon if you're interested? These were meant to be my 'easter' nails for this year but I fancied something a little different to the usual pastel combinations. I actually quite liked the design with just a neon gradient but as always I knew I wanted to add more to it, oops. The base for this design was MASH - White, which is meant to be for stamping but as it's so opaque it works great as a base too. 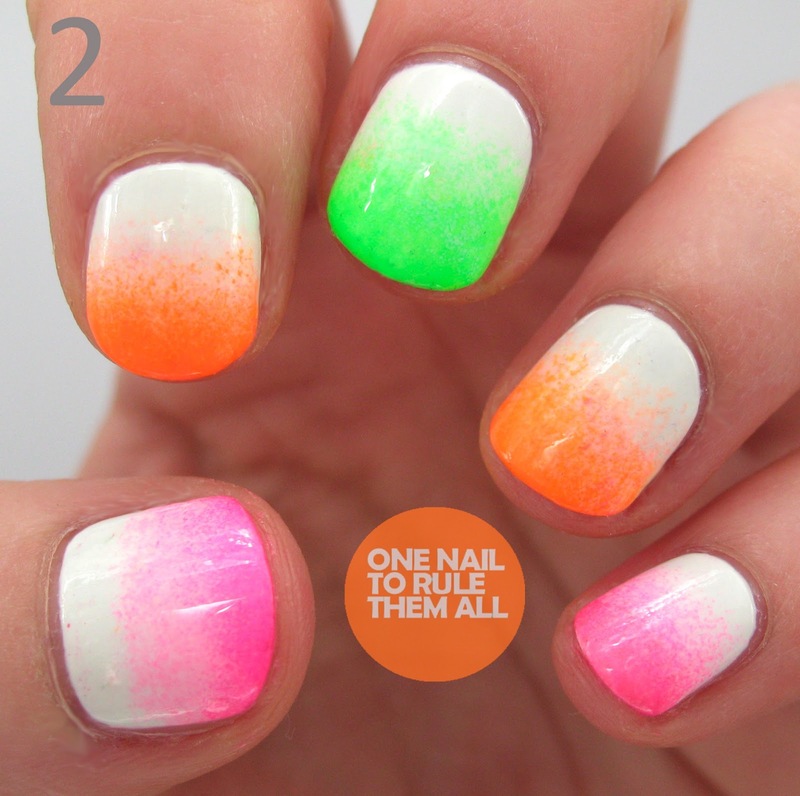 The neon colours were Models Own - Toxic Apple, Orange Sorbet and Pink Sorbet, all of which as you can see are really bright and great neons, I would definitely recommend getting them if you haven't already got them. As neons tend to be quite translucent they're great for gradients. 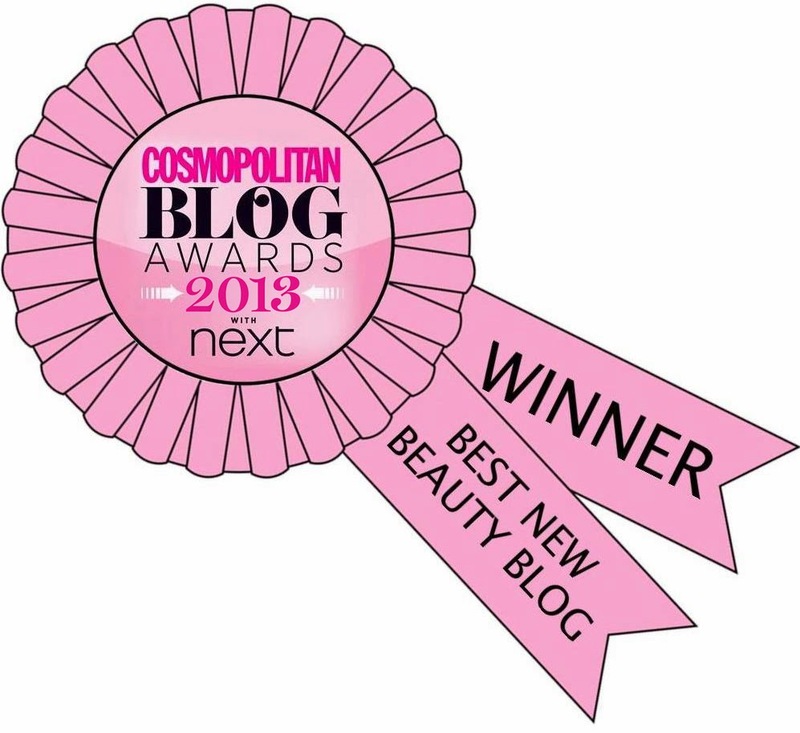 Also, today is my blogiversary! This little blog is one year old today, I had started a Tumblr 8 months previously so it's not a year since the start of my 'nail art journey' but it is via blogger! I shall be having a little giveaway soon to celebrate so stay tuned! I like them both with and without the tribal print. You're very creative!! these colours are awesome and your freehand work is so good! 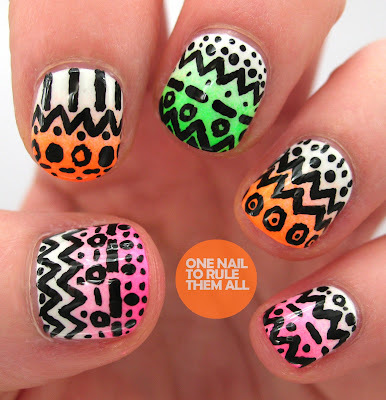 Love the neon gradients <3 I think these are awesome tribal Easter egg nails, my favorite I have seen so far. This looks so fun Alice, a great design! Tutorial on the neon gradient please!